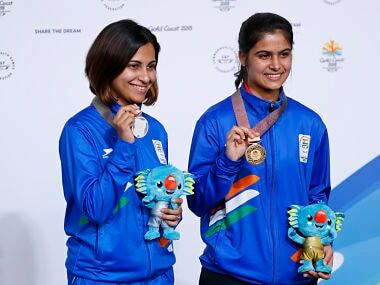 India's women athletes are set to march in blazers and trousers — instead of the usual saris and blazers — at the Commonwealth Games opening ceremony in Gold Coast, Australia, on 4 April, according to a report in The Indian Express. Later, in an e-mail to Firstpost, the Indian Olympic Association (IOA) confirmed the development. "The Indian Olympic Association (IOA) after consultation with stakeholders and principally our athlete representatives, decided to reconsider the ceremonial dress of female athletes in the Indian contingent sent by us for multi-sport Games. 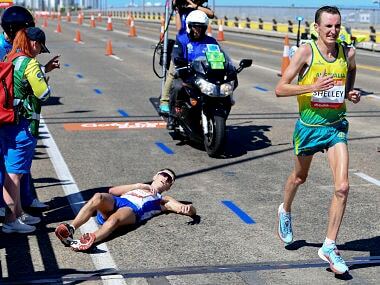 In the 2018 Gold Coast Commonwealth Games, the female athletes would be wearing blazers and trousers," the IOA said. Malav Shroff, Chairman of IOA Athletes Commission, endorsed the change of costume in a mail to IOA President Narinder Dhruv Batra. "The Athletes Commission is in full agreement with IOA for changing of ceremonial dress for ladies from Sari and Blazer to Trouser and Blazer. This change of ceremonial dress is more practical and comfortable for the athletes. The Athletes Commission thanks IOA for this decision," Shroff wrote. The entire Indian contingent, including men, will wear navy blue blazers and trousers, IOA secretary-general Rajeev Mehta confirmed to The Indian Express. Mehta attributed the change in costume to comfort level of the female athletes. 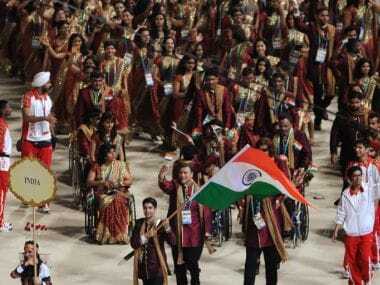 “We received feedback that wearing a sari for such a long time isn’t convenient for the athletes. Opening ceremonies usually carry on for four-five hours. Also, they need help to wear it, which complicates things for them. So we have decided that men and women will wear similar clothes for the ceremony," Mehta said. India's female athletes wore yellow saris and navy blue blazers at the 2016 Olympics in Rio de Janeiro.